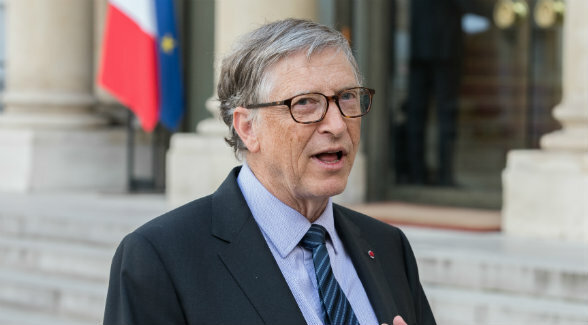 Microsoft co-founder Bill Gates paid $171 million to acquire approximately 14,500 acres of highly productive farmland in Southern Washington from John Hancock Life Insurance Company. 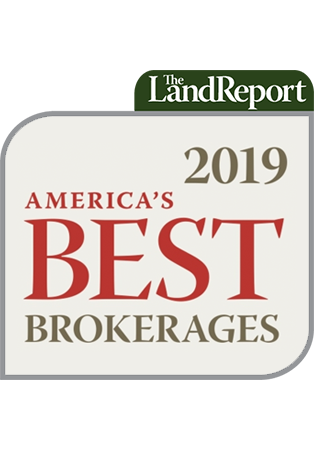 According to The Land Report, Gates’s acquisition, which closed on August 28, ranks as the highest priced land sale in the US in 2018. It eclipsed the previous front-runner, the $136 million sale of Florida’s 38,453-acre El Maximo Ranch by the Latt Maxcy Corporation to the Investment Corporation of Dubai on April 26. The transaction was veiled by several layers of corporate ownership, including a Louisiana corporation named Angelina Ag Company that the Tri-City Herald newspaper identified as the buyer in an article earlier this week. Though domiciled in Louisiana, Angelina Ag Company shares the same corporate mailing address as Gates’s Cottonwood Ag Management in Kirkland, Washington. Cottonwood Ag did not respond to inquiries from The Land Report. Tax records indicate that John Hancock paid $75 million to acquire the farmland in 2010. It includes approximately 10,500 acres of irrigated farmland, 3,900 acres of rangeland, and about 140 acres of other land in an area known as Horse Heaven Hills. “Growers in Horse Heaven Hills produce apples, cherries, carrots, dryland and irrigated wheat, and row and field crops,” says soil scientist, geologist, and viticulturist Dr. Alan Busacca, professor emeritus at Washington State University. “In addition, the state’s oldest winery, Chateau Ste. Michelle, has two of its largest vineyards in that AVA: Canoe Ridge Vineyard and Columbia Crest Vineyard,” Busacca says. The article was updated to include the correct name of the Tri-City Herald.